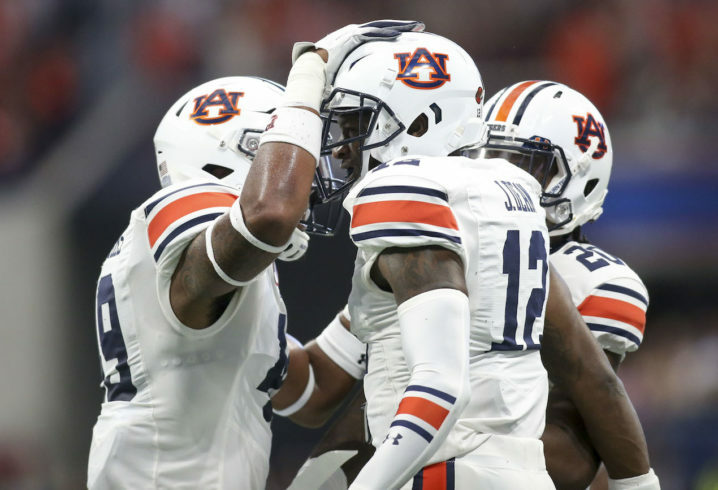 Auburn redshirt junior cornerback Jamel Dean became the second Tigers underclassman to declare for the NFL Draft. 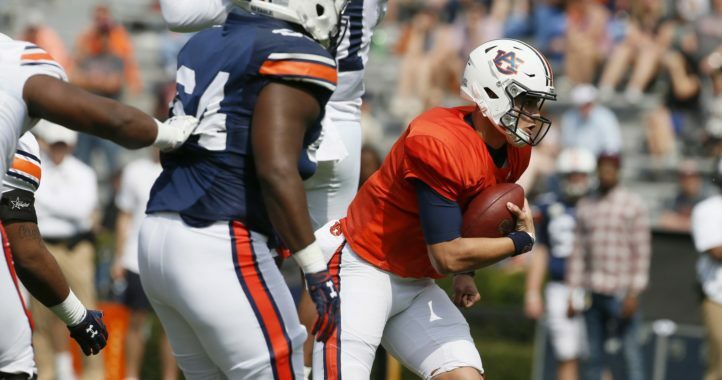 Previously, QB Jarrett Stidham made it known that the Music City Bowl would be his last as a college athlete. In an Instagram post, Dean shared the news Friday night following the 63-14 blowout win over Purdue in the Music City Bowl. 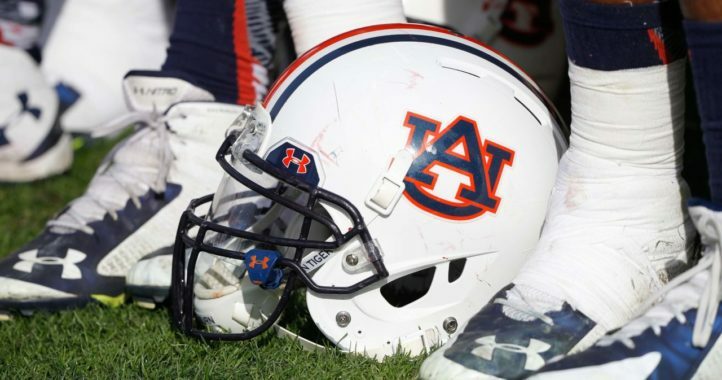 Dean’s Auburn career was plagued by injuries, but there’s little doubt that at 6-foot-2, 208 pounds, he has plenty of length and talent to make an impact at the next level. He finished with 30 tackles this season, including nine pass breakups and two INTs.